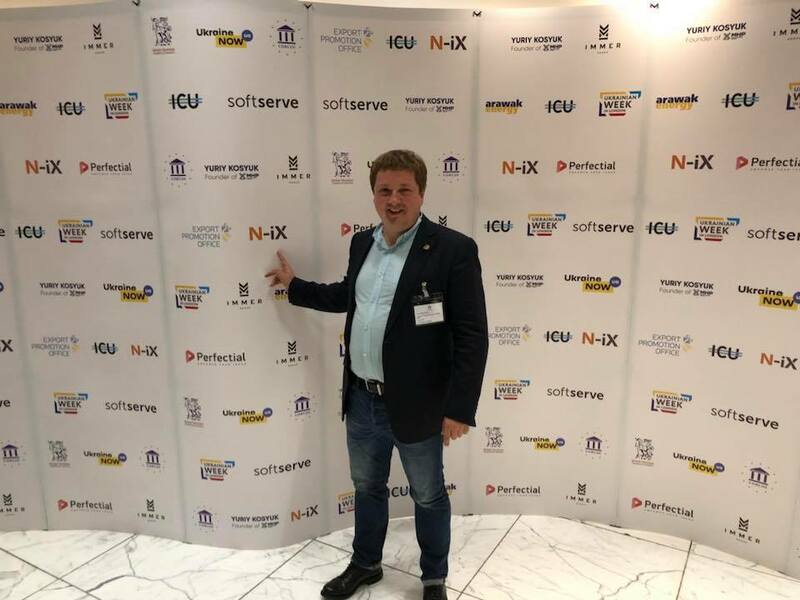 The previous week, Ukrainian Week London finished after several days of demonstrating the business, technology, and investment capabilities of Ukraine. N-iX was a sponsor and the company’s top managers were present at all the venues of the event. 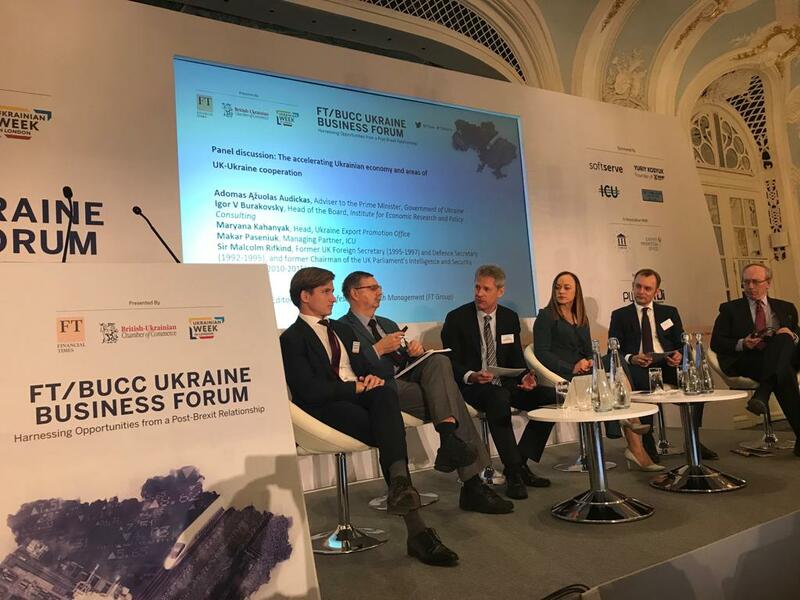 Throughout the Ukrainian Week London, there were such speakers as Andrew Pavliv, CEO and Founder, N-iX, Kris Kosyk, VP of Innovation, SoftServe, Jeremy Denton-Clark, Banking Strategy, Marketing and Corporate Governance Consultant for the EBRD, Courtney Fingar, Editor-in-Chief, fDi Magazine (FT Group), Stepan Kubiv, First Deputy Prime Minister, Minister of Economic Development and Trade of Ukraine, Bate C. Toms, Chairman, the British Ukrainian Chamber of Commerce (BUCC), Evgeny Kiselev, TV anchor, PRM.UA channel, Ukraine, Gen. Vasyl Hrytsak, Head of the Security Service of Ukraine. 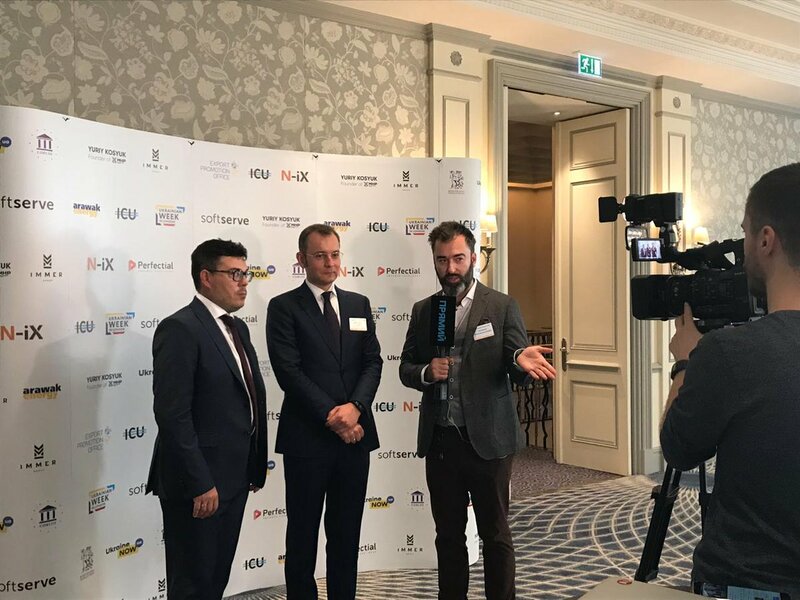 4 days of the event were dedicated to discovering the points of Ukrainian-British economical interconnections and introducing new Ukraine to the UK. The first day opened the topic of Ukraine rebirth and security. 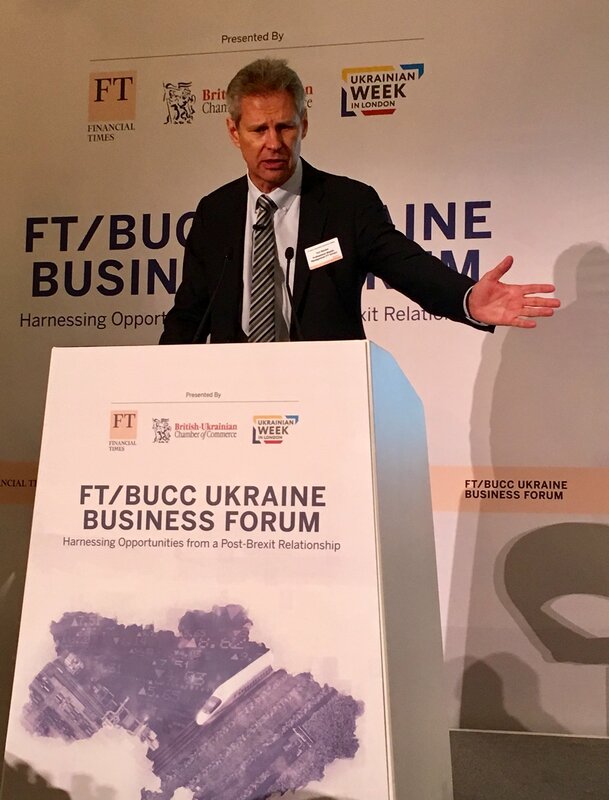 The second and the third days were Business Forum that highlighted the themes of investment in Ukraine and trade with our country. The 4th day was an IT Day, where the perspective of Ukrainian IT industry, Ukrainian input in innovations, and benefits of tech partnership with Ukraine were discussed. 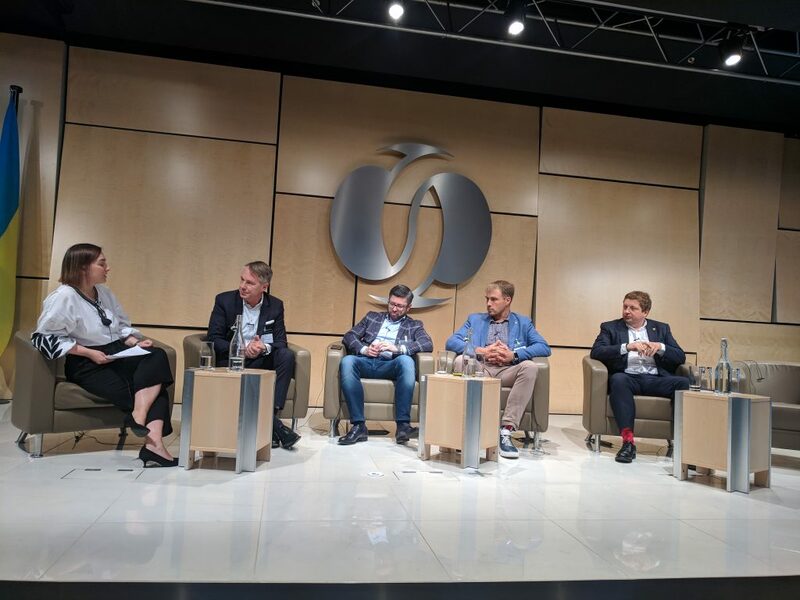 Andrew Pavliv, CEO & founder of N-iX, had the floor as a panel speaker on the discussion “Leading Innovation: Why Ukraine”. (Watch the video on YouTube).